We sometimes don’t pay enough attention to sunlight and shade when fly fishing for trout. 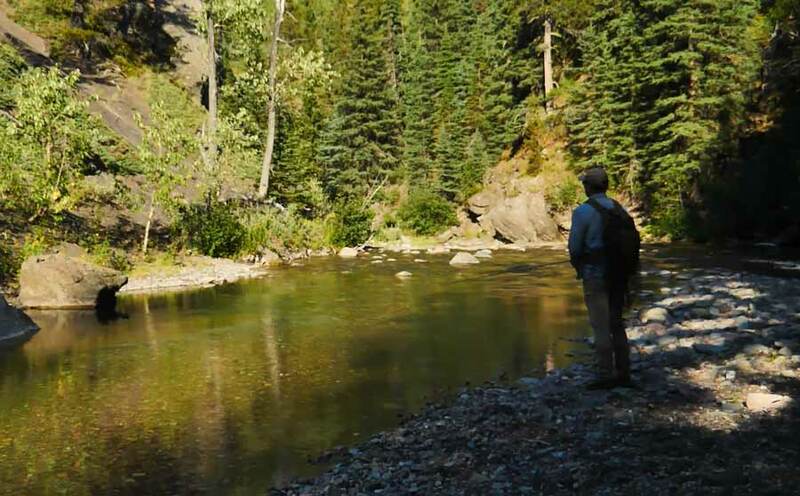 But as Dave Jensen shows–using an example of a large cutthroat trout rising in a mountain river–your approach must take these conditions into account. This video will change the way you think about your approach on trout streams.